The President’s Hat is described by the author as a “modern fairy tale for adults” and he couldn’t be more right. Which is good, because it’s his book. 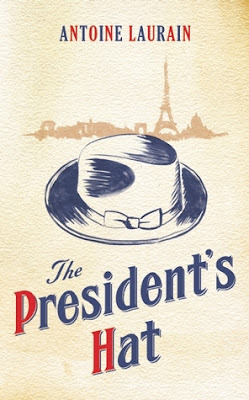 This book, though timeless, is set in the 1980’s and Francois Mitterand is president. One night he leaves his hat in a restaurant, and it winds up falling into the hands of four different people. When each person acquires the hat, their lives are affected in such a completely transforming way, definitely for the better. There’s a fun twist at the end. It’s magical and makes me want to stalk public places for unaccompanied hats.